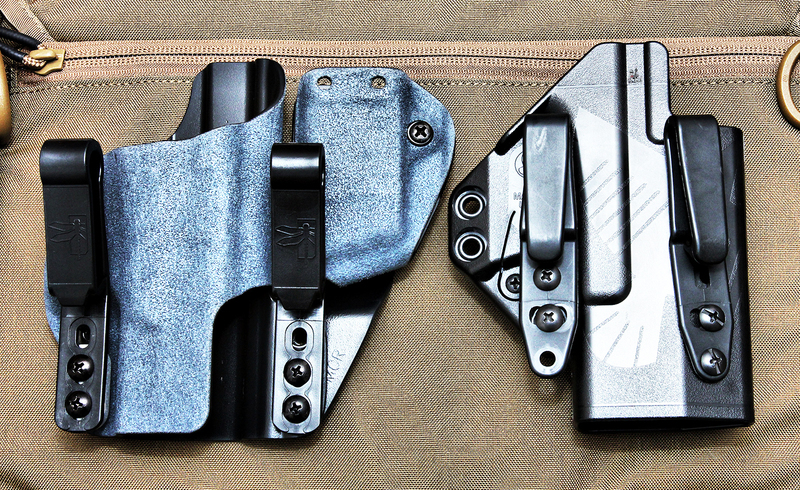 I am fortunate enough to have both the Eidolon and INCOG holster systems and am in the process of using each of them. I will be posting a review eventually (not any time soon) of both holsters individually. If popularity is great enough I may even contrast and compare them. You may know that I already did a review of the INCOG holster, but after a little conversation with G-Code I was able to get another for a more in-depth review and use to see if I missed anything.